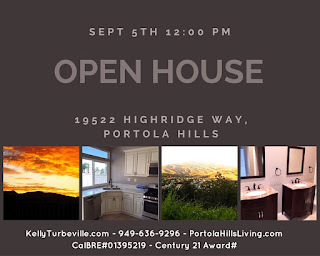 PORTOLA HILLS LIVING by Kelly Turbeville: Open House.. 19522 Highridge Way, Portola Hills.. You will love this view! Open House.. 19522 Highridge Way, Portola Hills.. You will love this view! 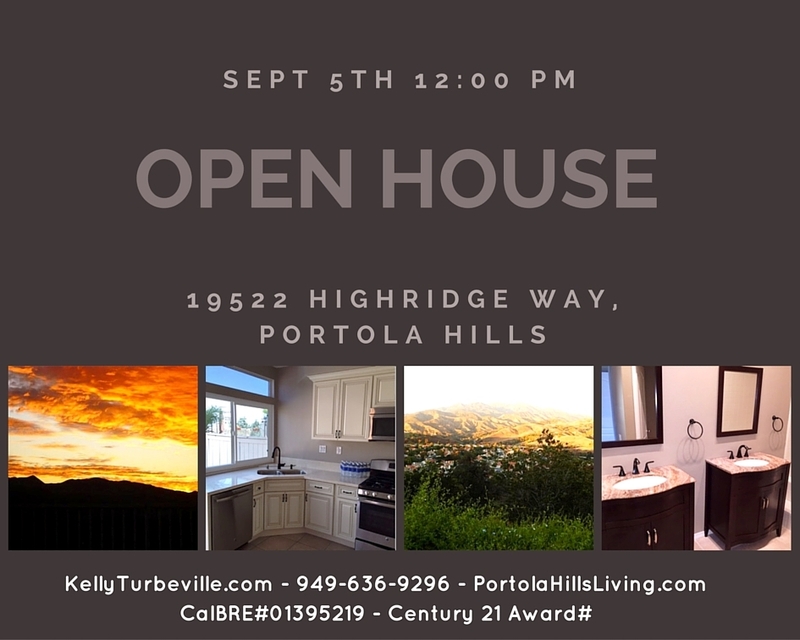 Open from 12:00 pm on September 5th..
Want more information on this home or other homes located in Portola Hills... Contact Kelly with Century 21 Award!